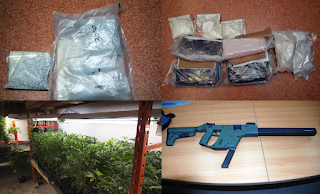 28-year-old Amanda Hewitt was sentenced to 30 months in jail and hit with a 10-year weapons prohibition after she admitted to being a part of a gun and drug running ring. 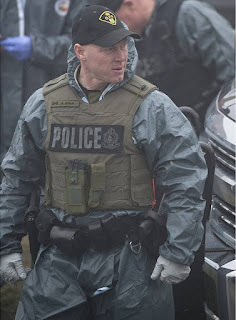 The investigation into drug and weapons trafficking in Ontario, Quebec and the northeastern U.S. resulted in 81 charges against 18 people. Police confiscated 23 firearms, including three pistols, 20 long guns, 11,500 fentanyl pills, 180 lbs. of marijuana, 7.5 kilograms of ecstasy, eight kilograms of cocaine, 7,200 marijuana plants and $50,000 worth of casino chips. The OPP says it has audio recordings of drug traffickers who “callously admitted” the enormous profits that can be made from fentanyl far outweighs any overdose deaths. 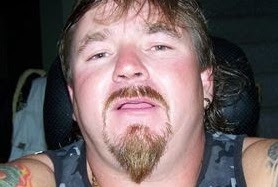 48-year-old Hells Angel Yvan Leclair remains in custody.